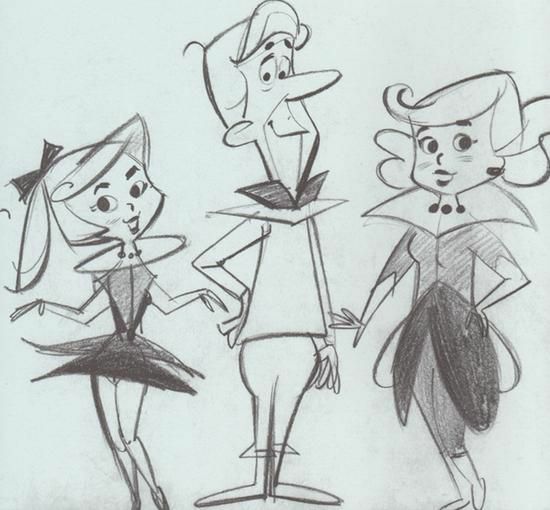 There’s also this promo from 1962, which gives us a taste of what “The Jetsons” looked like devoid of color. It’s bizarre for those of us who grew up on “The Jetsons” to see their fantastical world reduced to black and white. Update: The first paragraph of this post was revised to clarify that more episodes of “The Jetsons” were produced in the 1980s.